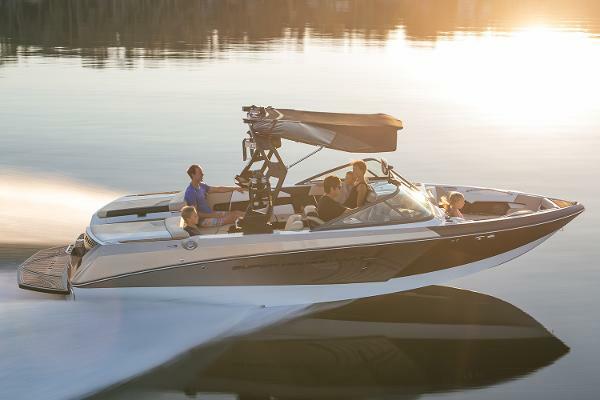 The Super Air Nautique 230 offers room for everyone in this 23-foot dream machine. 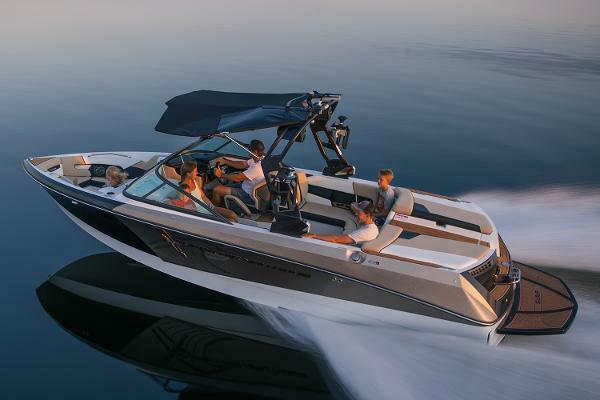 Hanging its hat on modern day wake performance with a sleek traditional look, this model has been built with state-of-the-art engineering and high quality materials. 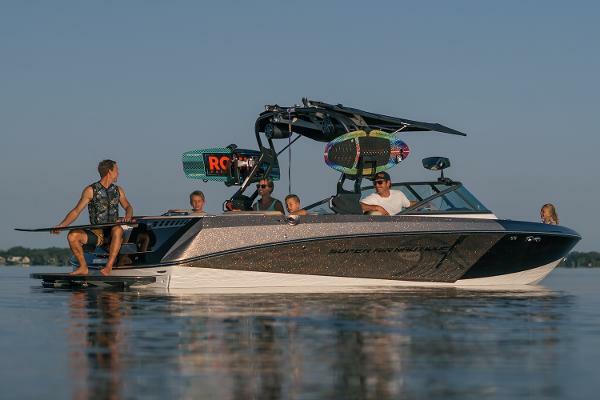 Being part of the Super Air Nautique lineage means it’s all about the wake, and the 230 throws out clean and consistent wakes and surf waves for every level of rider.